From a brotherhood bound by three cups of sake, one brother's story has yet to be told! Visiting Dressrosa under orders of the Revolutionary Army, Sabo's top-secret mission derails when Doflamingo announces the grand prize for battling in the Colosseum. The tragedy at Marineford still weighing on his mind, Sabo reunites with his little brother to protect the promises they made with Ace. 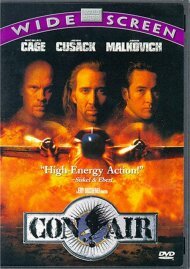 Now, they'll fight in disguise for the Colosseum's ultimate prize: Ace's Flame-Flame Fruit. 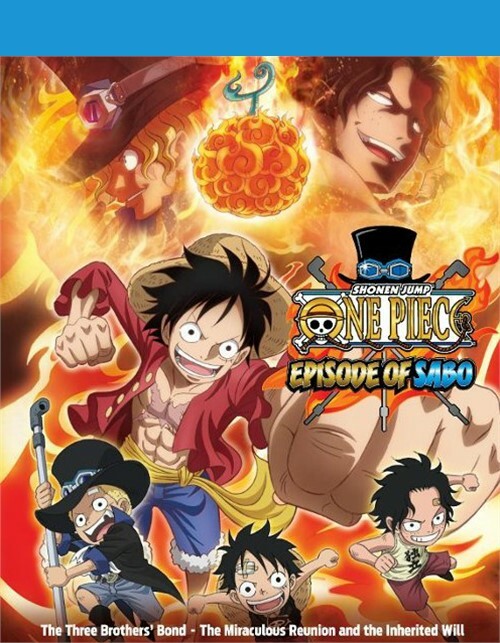 Review "One Piece - Episode of Sabo (B"
Reviews for "One Piece - Episode of Sabo (B"